A compact and time-efficient course by a renowned specialist in the field of speed reading and an author of several books on the topic. The site is mobile-friendly and has free podcasts. Seems costly for what is offered. Abby Marks Bale will teach you how to increase your average reading speed in just about 5 hours of lessons and exercises. She is also really approachable, you can write her an e-mail if you have questions. 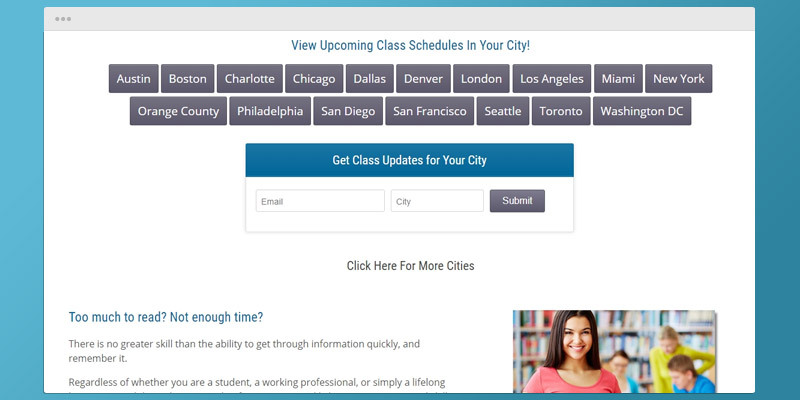 You can choose between several options of comprehensive online courses and in-person workshops the school offers in many USA cities and abroad. Either option will help you enhance your reading speed, memory, productivity, and focus. Slow Internet could pose issues with videos. 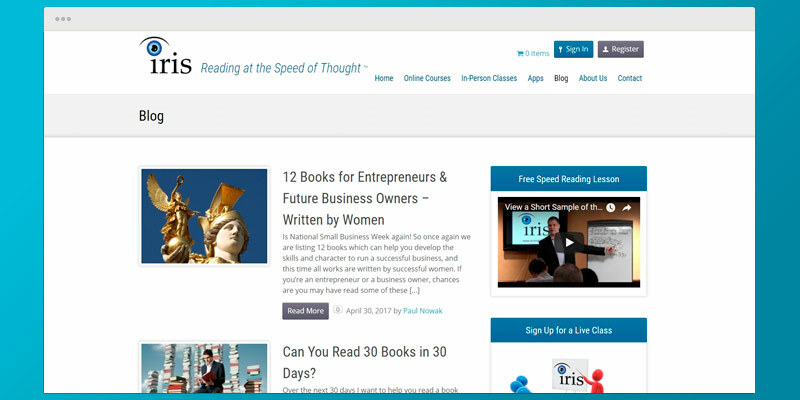 IRIS is a well-known speed reading coaching company employed by companies like Google, CNN, Disney, and more. Under their tutoring with hours of educational content and tips, you will be reading faster than you have ever imagined. Kids are excited to choose their prizes for achievements. The RSR will help correct them when they make mistakes and you are not around. You pay for a single installation. 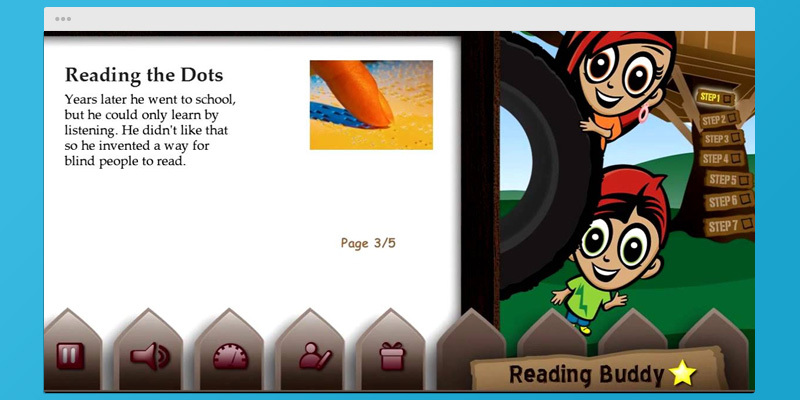 Created by a mother, this software will improve your children's reading speed and comprehension while they play a fun game. 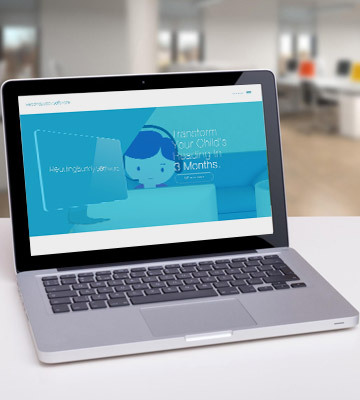 You can create multiple profiles for kids on your PC at a price of one license. You will discover ways to train your eyes and brain to recognize and memorize information faster, build up your vocabulary, enhance your peripheral vision. There is an option to create your own exams. The progress might be not very fast. 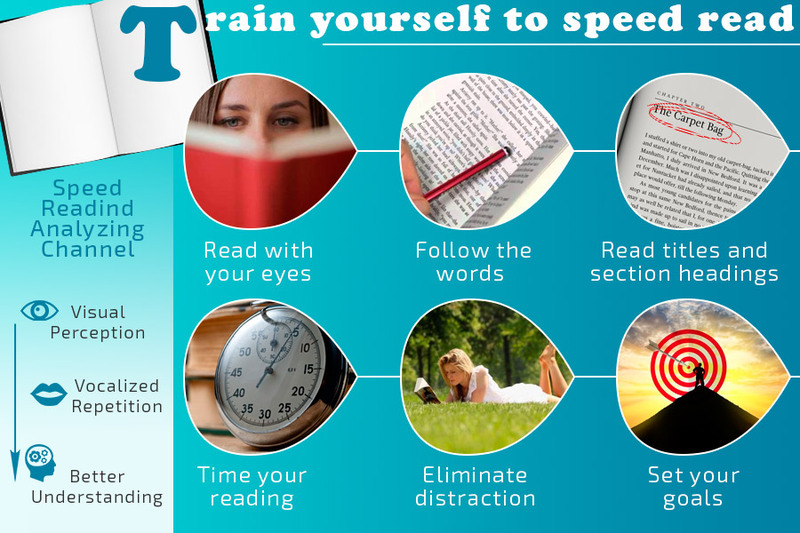 An inexpensive speed reading software filled with exercises, exams, games, and, of course, books. You can integrate your RSS feed there to read, and Pro/Plus courses include a desktop app for offline training. 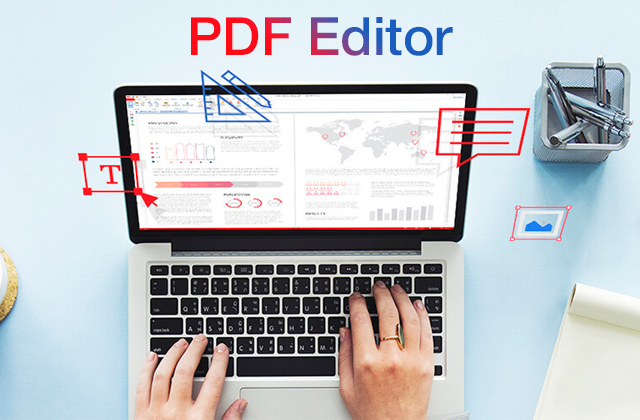 With a very detailed personalized analytics and progress charts and thanks to the help of famous speed reading coaches this software is one of the best options on the market for those who wish to master speed reading. 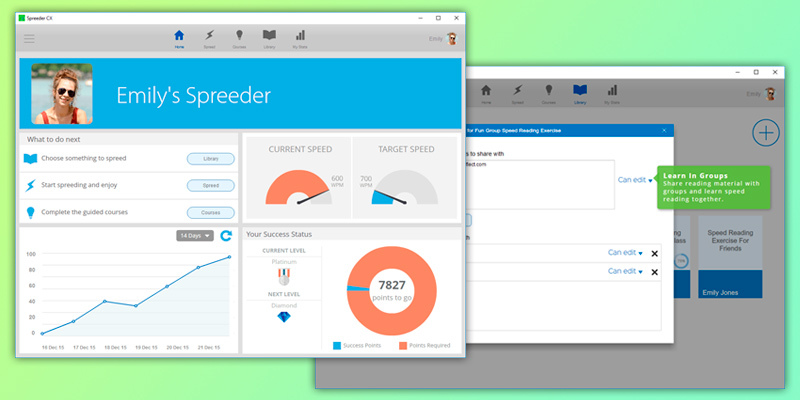 Spreeder is a multiplatform software with a cloud-based operation. Therefore, having installed it on your PC and iPhone you will be able to switch between devices without losing your progress. A perfect option for speed reading on the go. 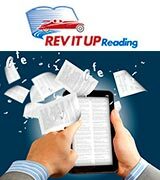 Rev It Up Reading is a course created by Abby Marks Beale, a specialist well-known among those practicing speed reading for her years of experience and several published books on the topic. It can be quite an intensive course if you decide to try and complete it in seven days—the shortest available subscription (the longest is 365 days). 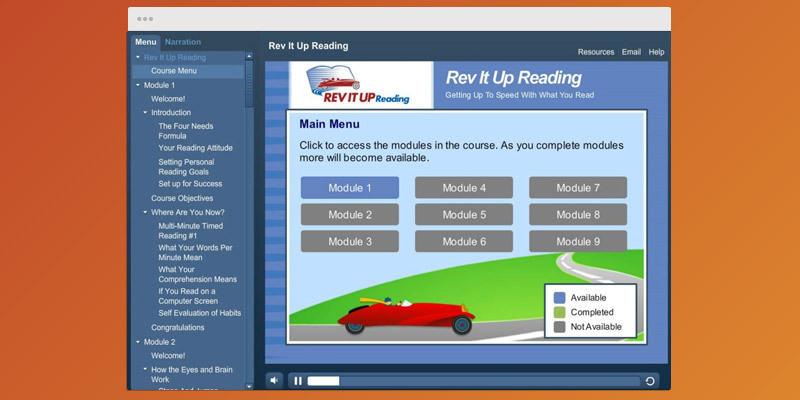 In the course, you will find 9 modules, each concentrating on certain techniques, from average reading speed improvement to lessons on retaining eye focus, improving comprehension, focusing on technical and/or challenging words. The modules build one upon another, creating a kind of "avalanche"—you grow your new skills on the foundation laid out by the previous module. This way, you gradually increase the difficulty and study in the most comfortable and natural way. In total, the course contains approximately five hours of lessons. There are also 17 timed exercises for you to keep track of your improvement. The latest upgrade includes tablets support, making it even more usable. 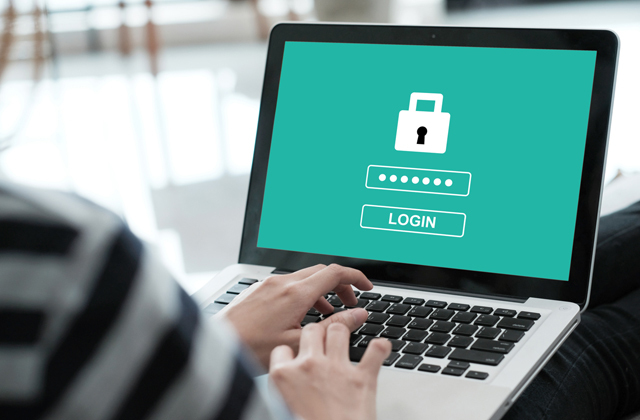 The subscription here works as follows: you buy one of three options—7, 90, or 365-day—and obtain access to the course contents for the number of days you've paid for. With longer access, you can take your time but if you're budget-strapped and have about an hour of time every day it can be perfectly possible to process 5 hours of content in a week. Abby Marks Beale's book "10 Days to Faster Reading" comes included with the course but there are other books by the author you might be interested in: "The Complete Idiot’s Guide to Speed Reading" (co-authored with Pam Mullan) and "Success Skills: Strategies for Study and Lifelong Learning". You can purchase any of these books without a course right from the author's website. Besides the books, Abby's website now also offers a free podcast that contains 18 downloadable audio lessons briefly touching on the issues of the main course. With them, you can check out the general feel of it. Or you could subscribe to the one-day trial with limited access. One of the most appealing things in the Rev It Up Reading course is that its author and producer Abby Marks Beale is highly approachable. 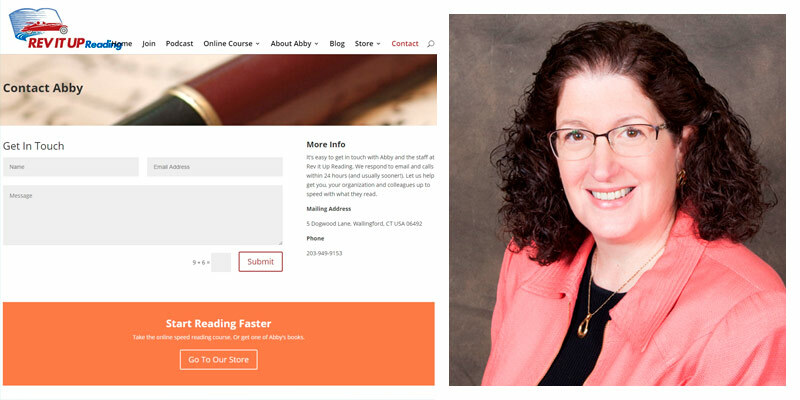 If you happen to have a question or encounter any problem or issue with the course, you can just hit the button and write an email to Abby, she is known to answer quite promptly. 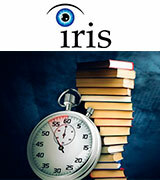 Iris Reading is an extremely popular program that teaches speed reading and memorization techniques. In their "portfolio", they have a huge list of companies, schools, and organizations like FBI and NASA who had undergone the course. 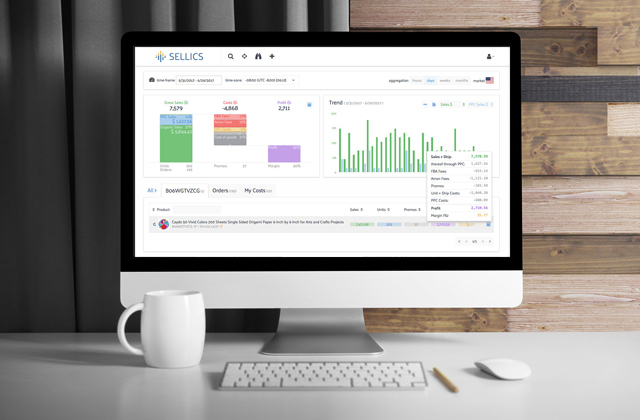 They were also featured in Wall Street Journal and Entrepreneur.com. Surely, serious people like that won't spend money on something that brings no result. So what's with it? First of all, IRIS offers both online classes and in-person workshops. The former work worldwide, of course, and the latter are represented in many USA cities as well as in some abroad. During workshops, you will study in a group of fellow readers from a professional coach. The groups are usually very diverse in gender, ethnicity, and occupation of the participants—from college students to experienced professionals who find themselves in a need to process more information in less time. Depending on the class you choose, you will learn techniques for faster reading without sacrificing comprehension as well as undergo memory training, enhance your focus, and even teach yourself mind mapping. 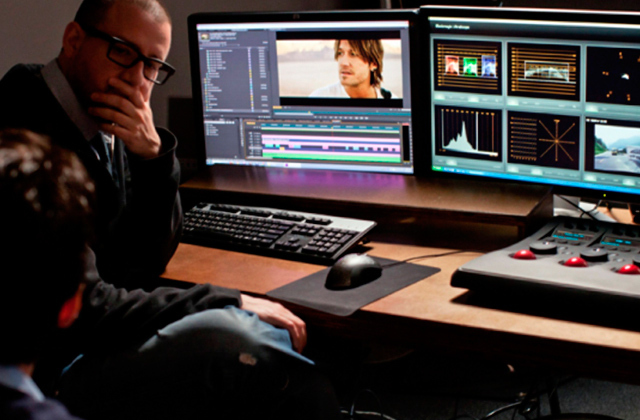 The classes are quite intense and take up from 90-minute for a crash course to eight hours for Mastery. Another benefit is that all participants receive a year of using the AceReader app as a bonus. Iris Reading offers three main online courses: Speed Reading Foundation, Speed Reading Mastery, and Advanced Comprehension & Memory. 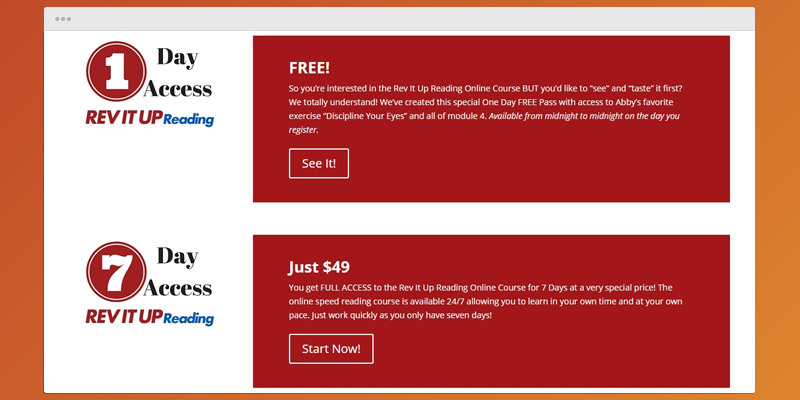 Each course is focused on a certain aspect so if you are a complete beginner in speed reading software, we'd recommend starting with the first one and proceed one by one (buying all three courses in a bulk, however, grants you a discount). Foundation course has over 5 hours of content in its 16 video lessons on concepts and strategies for speed reading and comprehension. As a bonus to the course, you receive a "30 Tips to Improve Your Memory" PDF file and a “Focus” eBook by Leo Babauta. Mastery course has 12 webinars and 7 hours of content, the same PDF file as the first course (if you've skipped it), and strategies to help you pass ACT/SAT, GMAT, GRE, LSAT, and MCAT exams. Finally, the Advanced Comprehension & Memory course includes 30 videos and 14 hours of content on how to increase your vocabulary and train your memory almost to the level of photographic. The bonuses here are The Substitute Word System and 3 PDFs: "How To Remember More of What You Read", "How Your Memory Works", and "Remembering Names". All courses offer exercises and upon finishing them you receive a certificate of completion. There are other, shorter and more specific additional courses on mind mapping techniques and lessons on how to increase productivity, and so on and so forth. And the company also has several handy apps for practice and extra advice. Aside from the paid courses, you can also widen your horizons with the Iris Reading blog. The authors there (with the founder in the lead) offer quite interesting all-things-reading articles. The topics vary from beneficial properties of reading books to lists of books by some parameter to note-taking strategies. Did you know how many beautiful and inspiring libraries and bookstores there are in the world? 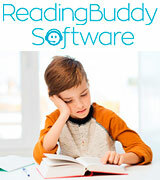 Reading Buddy is a software created primarily for kids in grades 1 through 8 who struggle with reading for any reason, be it ADHD, dyslexia, or simply unwillingness to read aloud when learning. It was created by Ari Fertel, a mother herself who had had these problems with her child and refused to give up. 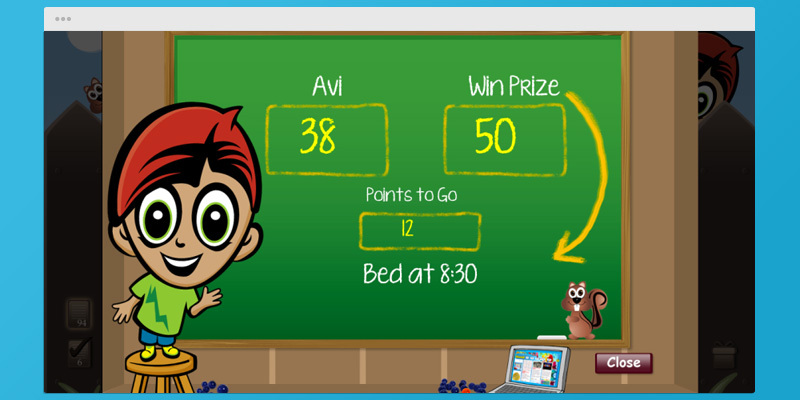 In a nutshell, Reading Buddy is a game-like program that will read to your kid, listen to them read into a mic, correct any mistakes, and help with complicated or challenging words. How is this done? With the help of the RSR, Responsive Speech Recognition, a technology designed by the same people that stand behind the Apple's SIRI. The software helps the user enhance their average reading speed by exploiting the technique called Guided Repeated Reading, which essentially includes the text read by a program, then by the user; next goes the correction of mistakes, and—rinse and repeat, as the saying goes—read again. At the end of the lesson, there is the comprehension test. 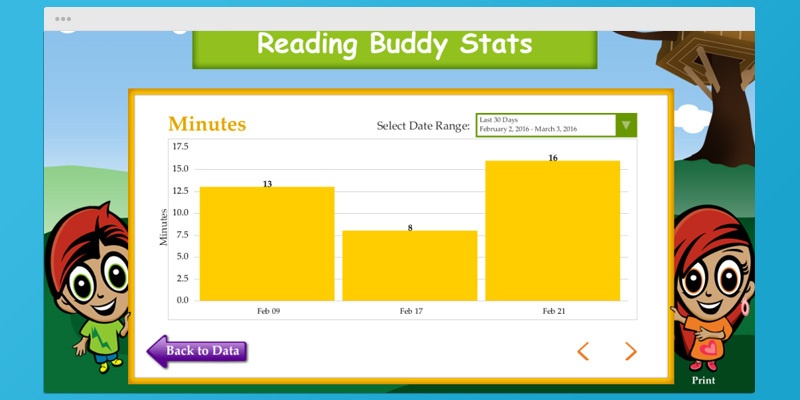 All in all, the Reading Buddy speed reading software offers 400 reading sessions (each of them from 20 to 40 minutes long) that will train not just the kids' reading skills but their comprehension as well, and expand their vocabulary. The latter is thanks to the 1-click access to a custom dictionary, Thesaurus, Wikipedia articles, and even Spanish translation. There are pictures, too. This way, the children will be prompted to do some research on the words they don't know, and chances are they will find new interesting information that they will come bragging about to you later. 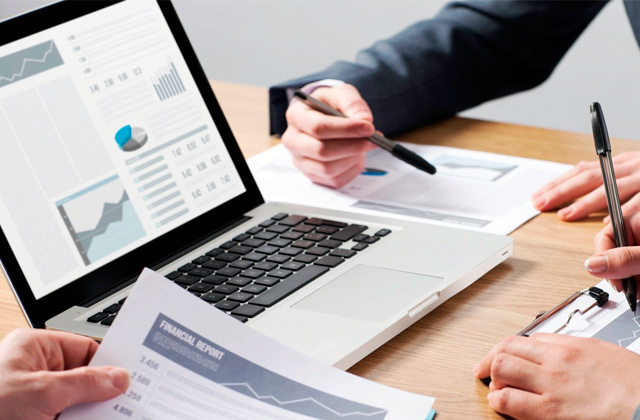 The course offers comprehensive full reports—you will know how much time the kid spends practicing, how well they do, how many mistakes they make, and other stats. Furthermore, the course has a motivational element to it that always works on children: it suggests the parent set a reward for a number of collected points, something specific that the kid wants to have and therefore will work hard towards with anticipation. In many cases, this approach drives kids much better than a simple competition. The software works with both Mac and Windows computers but not mobile devices and it is necessary to have a headset with quality microphone for the RSR to correctly assess the child's speech. You can also create an unlimited number of profiles on a single computer so that several kids could practice reading one by one. 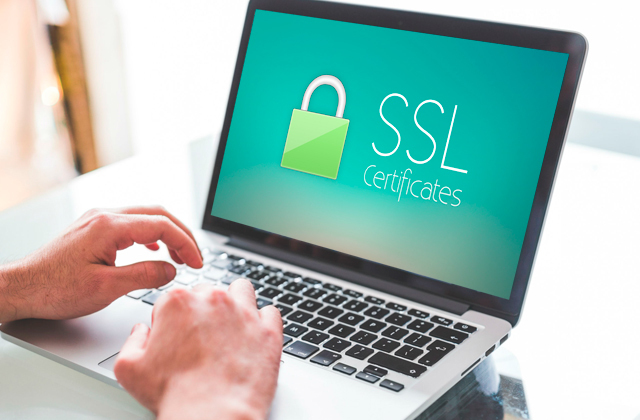 However, keep in mind that you pay for the installation on that single PC, not for the account as it is usually done, so if you want your two children to practice at the same time on separate machines you will need two licenses. Same goes for upgrading to a completely new computer. You can get a discount if you are buying the software for a school, though. 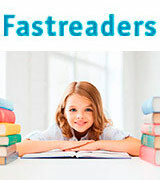 FastReaders is a low-priced (the Basic course is $14.95 for three months) yet convenient and effective basic speed reading software. It works perfectly fine with both Windows and Mac computers as well as Linux. 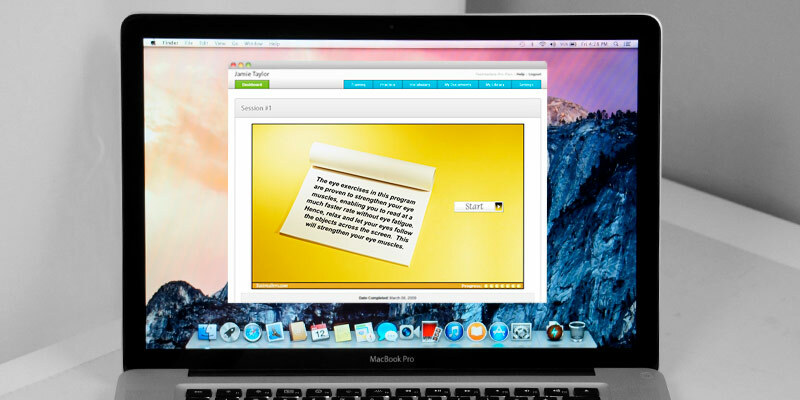 Mainly, it is an online software but with Plus and Pro plans, you do get a desktop version for offline practice. What we have picked out in it that most top speed reading software packages do not offer is that it is, in fact, suitable for all ages of readers, not just adults. You can start using it as early as at 7. The course will teach you the best ways to train your eyes, recognition skills, memory, and, well, increase your average reading speed, that's a given. 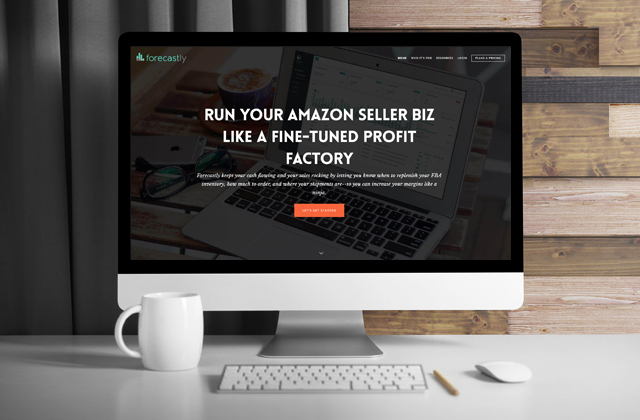 FastReaders has three plans: Basic, Plus, and Pro. All of them, of course, have the essentials—reading exercises and exams, progress charts (graphs and statistics), a digital library to choose what you want to read, etc. 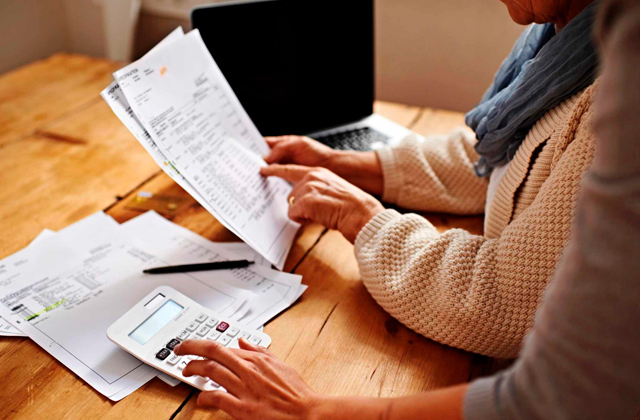 The Plus plan, aside from the aforementioned desktop program, has additional exercises, a vocabulary builder, and it also allows you to upload your own documents. The Pro version adds advanced training to all that. There are several other features that make FastReaders stand out. 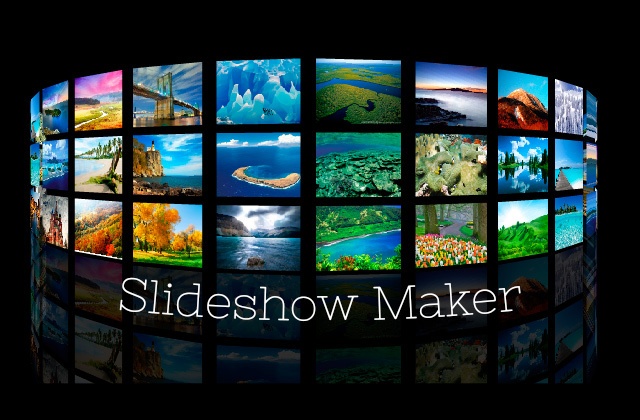 First of all, we find a possibility to integrate your RSS feed into the course extremely interesting. With it, you can read what you are interested in and do it in an easy and comfortable format, practicing speed reading at the same time. It saves so much time! Next, there is an option to create your own exams in here. Or rather customize the existing ones by adding the text you want and scoring with it. Now that you try yourself with something interesting, you will hate exams a little bit less, maybe? Probably less rare but still not the most widespread feature: games. These will help you develop a better peripheral eye movement and enhance your focusing skills. And they are also pretty fun. Finally, there is a portable "Fastreaders On-The-Go" program that you can install on your gadget and practice wherever you are. The list of supported devices is not too wide but it is still a comparatively unique option for speed reading software. Despite it being a fairly cheap option already and in additional contrast to many courses out there, FastReaders has a 10-day free trial with which you can decide whether you need it or not. It is a really good place to start when you decide to take up speed reading. 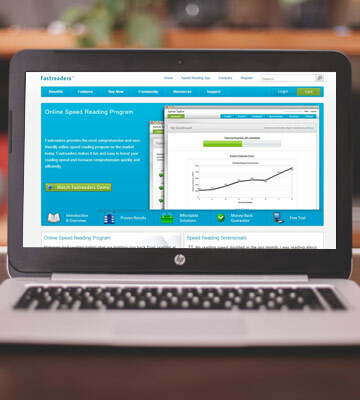 The company that brought us the Spreeder CX program is the same company that stands behind the 7 Speed Reading software, another one hugely popular solution for developing high reading-comprehension speed. 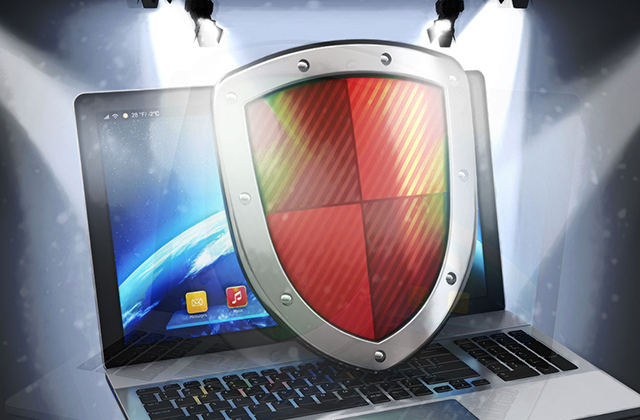 The team relentlessly works on upgrading their software and creating a better learning environment. 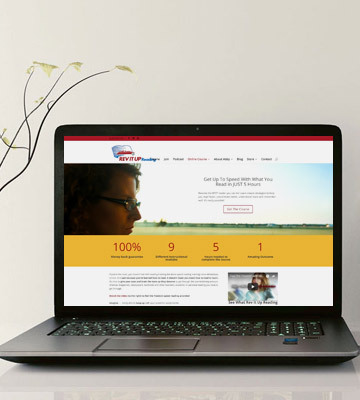 One of the best things about the Spreeder CX is that it combines the software-based learning with a variety of training resources including lessons narrated by world-recognized professionals in the field. Some of those professionals have separate personal courses at much higher prices, which you can later find if you find any particular teacher to be your perfect one. 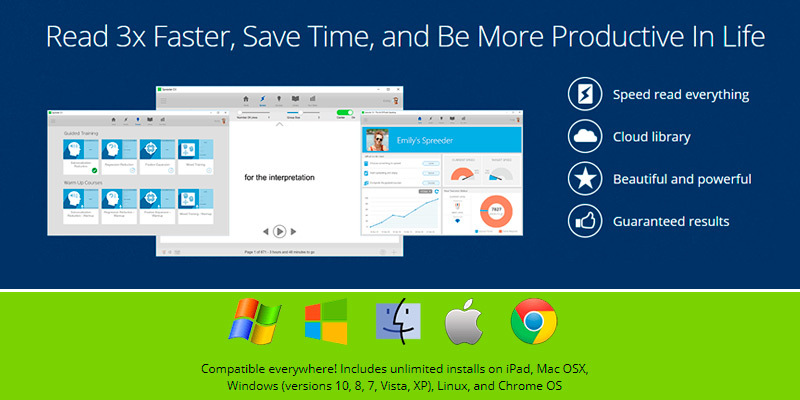 The software you will purchase from the Spreeder website works on multiple platforms: Windows computers as well as Linux and Mac. Having purchased the CX, you will also receive the option to install the iPhone/iPad app free of charge. The apps and the online version work with the cloud and are able to sync your progress among all your devices (of which you can have an unlimited number). The license you buy is valid for three years. 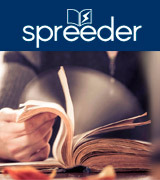 Although there are lifetime licenses offered on the market they are usually not cheap and, let's face it, you probably don't want to spend a lifetime learning how to speed read, a limited access might also act as an incentive to put in more effort, and at a price the Spreeder CX is offered at, it is also one of the most affordable solutions. The only drawback here is that there is no Android app for now but we do hope it will be added sometime later. 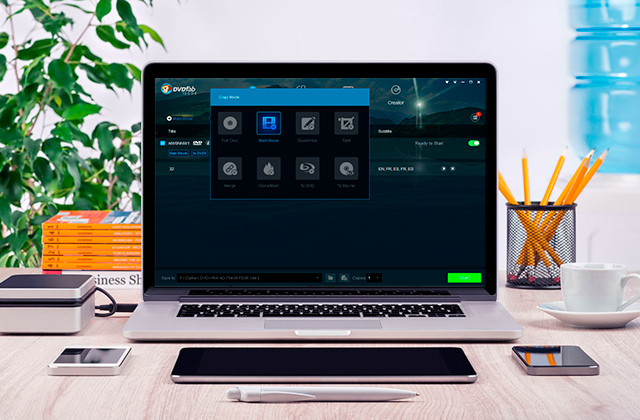 The Spreeder CX license provides you with a cloud storage space where you can import anything you want to read in addition to the 20,000 free books offered by the software creators. This means that you can learn to speed read and consume the information you yourself need or are interested in at the same time. 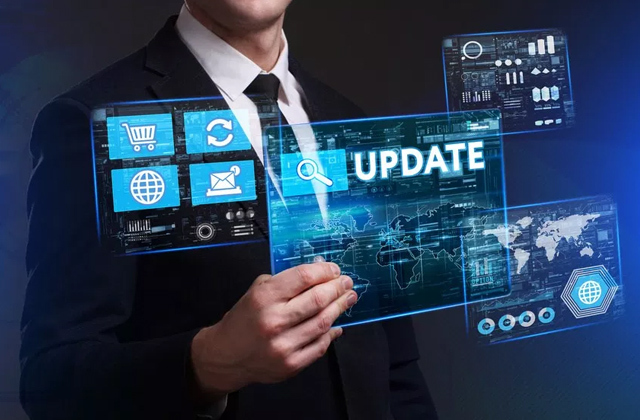 It is a very convenient option for those of us who keep track of the world situation by reading news articles as well as for those who read a lot of documentation for work. 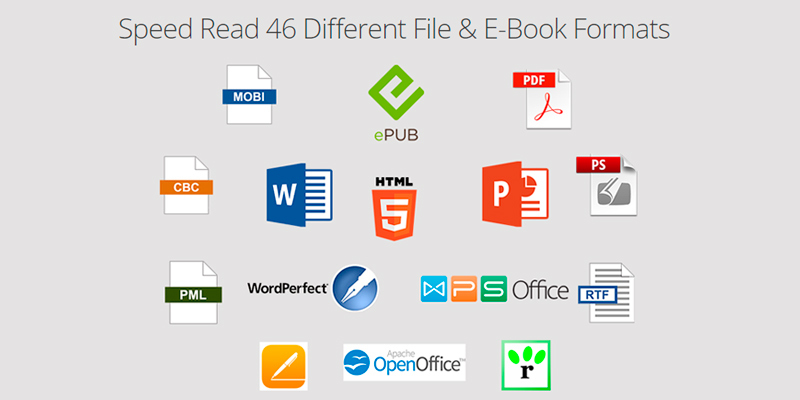 This speed reading software works with as many as 46 document formats, including not only the most popular PDF, TXT, and DOCX but also EPUB and MOBI e-book formats, CBR/CBZ comic book formats, and many more. It is truly a universal option. 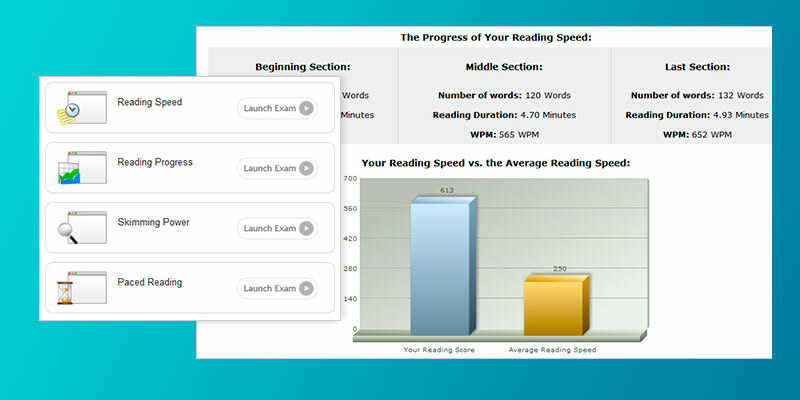 The main focus of this speed reading software is the same most of analogs aimed at adults have: to help you get rid of all the bad reading habits we've learned as kids. With the guided training, you will gradually warm up and practice reading with the goal of decreasing the time you use on subvocalization and regression, will learn to focus better on the meaning of a whole sentence without having to re-read a certain word several times. Mixed training will make it so that you are able to use the acquired skills not only within the app but in your everyday reading. And best of all, you won't have to do it alone since Spreeder CX is a social speed reading software. 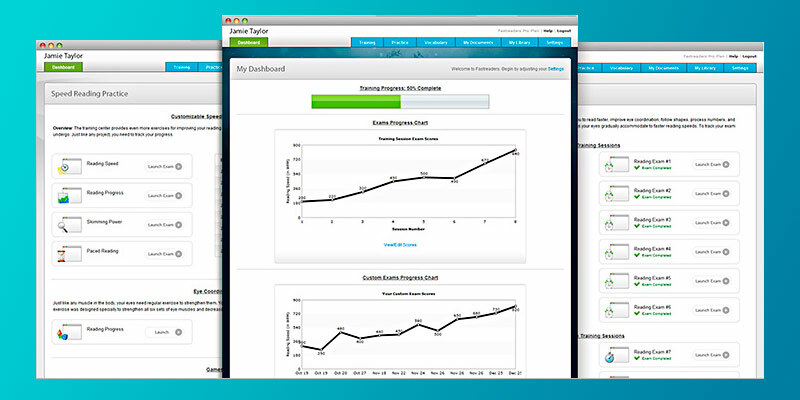 You will have your own profile with your stats and points earned that will help you stay motivated, and if you find it not enough or if you enjoy group exercises, you will have the opportunity to create groups and share your reading material with friends, colleagues, or family members to study and get better together. 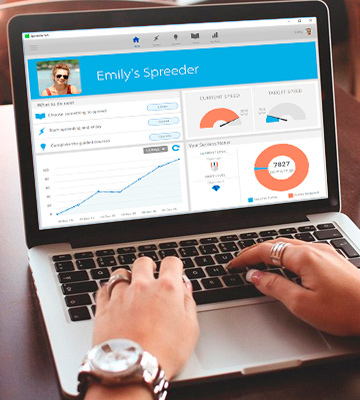 By the way, a single license of the Spreeder app allows you to create up to five profiles, each of them with an unlimited number of devices to install the app to, meaning your whole family or group of friends can live off a single purchase. All in all, the Spreeder CX software for speed reading is a top-shelf solution for people with almost any demands and especially for fans of Apple gadgets. 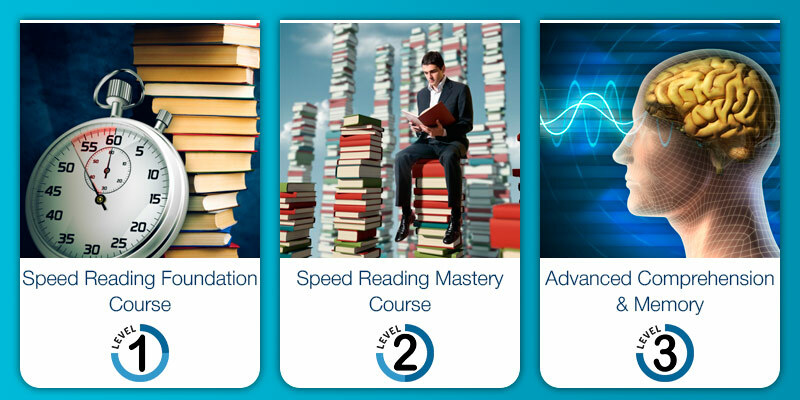 What Is a Speed Reading Software? They used to say that the habit of reading was dying a decade or so ago. Now it gets back to us, if in a slightly changed form of e-readers and web-based books, PDFs, and other text formats. In this day and age, we actually need to read a lot. Even if you are not an avid reader, you probably go through a number of e-mails, Internet articles, messages, news pieces every day. As we cram for exams and handle fast-paced world at work, sometimes, the information load is so big that stuffing it all into our heads in time seems next to impossible. That's where speed reading techniques walk in. Popularized in the late 1950s, speed reading today is not one but several reading methods that help the user read several times faster. Some supporters of speed reading claim to be able to read up to 1,700 words per minute (the average reading speed of an adult is somewhere between 200 and 400)! The sky-high numbers might sound ridiculous to many but the fact that one can increase their reading speed two times is a fact. You just need to find the system that will help you best. That's what we will try to assist you with in this review. It is long proven that speaking several languages improves a person's memory and thus helps with comprehension, not to mention that it is a highly beneficial skill in and of itself. Check out our reviews on Spanish, French, and Japanese courses to find a new language to expand your vocabulary into.